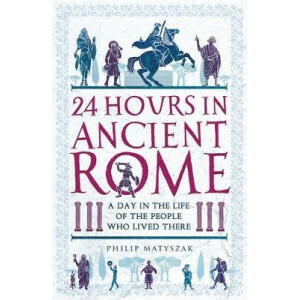 What was it like to live in one of the ancient world's most powerful and bustling cities - one that was eight times more densely populated than modern day New York? 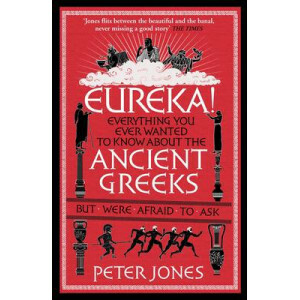 In this entertaining and enlighteni..
We think of Ancient Greece as the birthplace of democracy and a breeding ground for pioneering philosophers, but what was life really like in a Greek city-state? Who could vote in an election in Athen.. 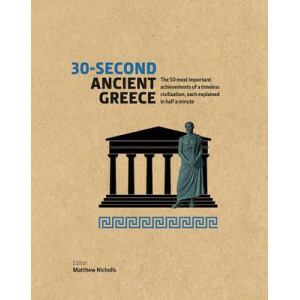 The 50 most important achievements of a timeless civilization, each explained in half a minute. 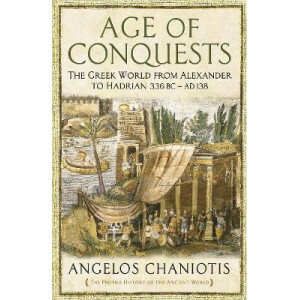 Ancient Greek civilization laid the foundations for so many aspects of modern western life, from archite.. 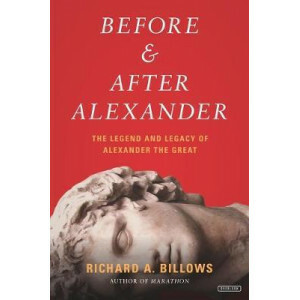 The ancient world that Alexander the Great transformed in his lifetime was transformed once more by his death. 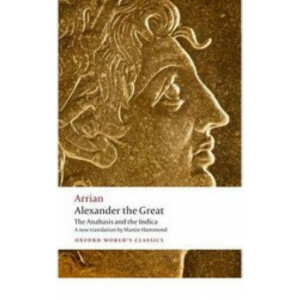 The imperial dynasties of his successors incorporated and reorganized the fallen Persian ..
'He was a man like no other man has ever been' So Arrian sums up the career of Alexander the Great of Macedon (356-323 BC), who in twelve years that changed the world led his army in conquest of a va..
Alexander was perhaps the greatest conquering general in history. In just over a generation, his northern Greek state of Macedon rose to control the whole of the vast Persian Empire. 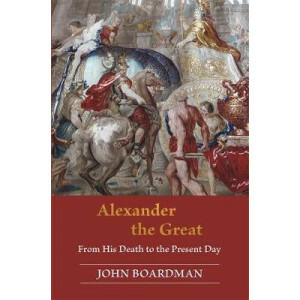 It was the legacy..
An illustrious scholar presents an elegant, concise, and generously illustrated exploration of Alexander the Great's representations in art and literature through the ages John Boardman is one of.. 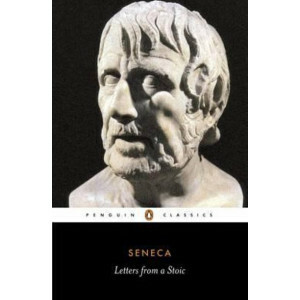 They gave us democracy, philosophy, poetry, rational science, the joke. 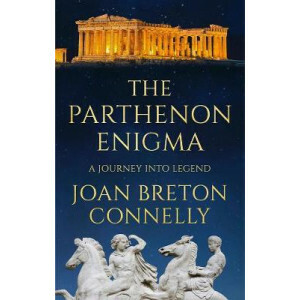 They built the Parthenon and the Library of Alexandria. 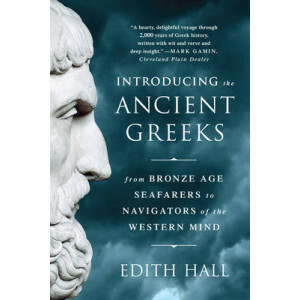 They wrote the timeless myths of Odysseus and Oedipus, and the histories.. 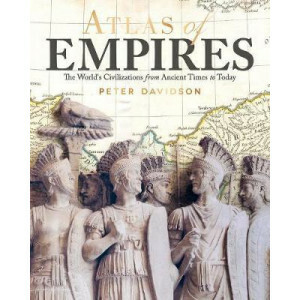 Featuring 60 beautiful and detailed maps, Atlas of Empires tells the story of how and why the great empires of history came into being, operated, and ultimately declined, and discusses the future of t..
Caesar Augustus schemed and fought his way to absolute power. 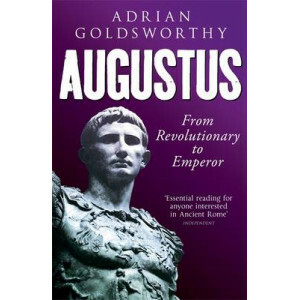 He became Rome's first emperor and ruled for forty-four years before dying peacefully in his bed. 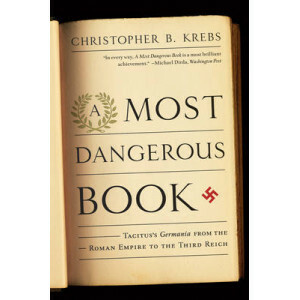 The system he created would endure for c.. He was named son and heir by a murdered dictator. 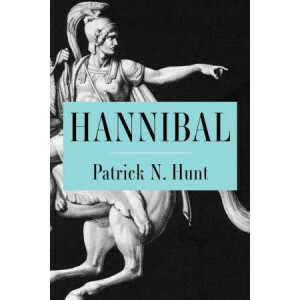 He came to Rome with nothing, surrounded by ruthless enemies. 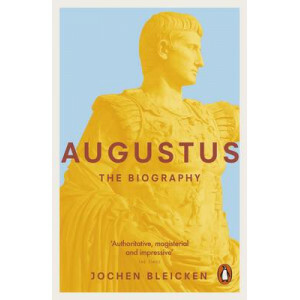 Yet Augustus would become the first Roman Emperor, transforming the Republic into the..
Before and After Alexander is an invaluable addition to our understanding of this historic figure's legacy, as Billows challenges the myth of Alexander the Great as a pioneer and visionary. 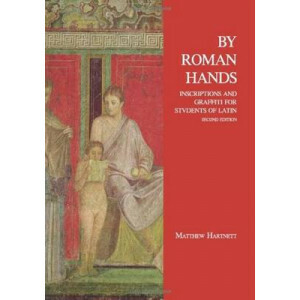 He argues ..
By Roman Hands takes Latin out of the textbook and allows students to see and translate Latin as it actually appeared on Roman monuments, walls and tombs. 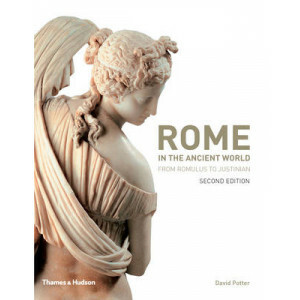 The first collection of entirely authentic an..
From Alexandria to York, this unique illustrated guide shows us the great centres of classical civilization afresh.The book's key feature is 120 specially-drawn maps tracing each city's thoroughfares ..
A concise and accessible study of the foundations, development and enduring legacy of the cultures of Greece and Rome, centred on ten locations of seminal importance in the development of Classical ci.. 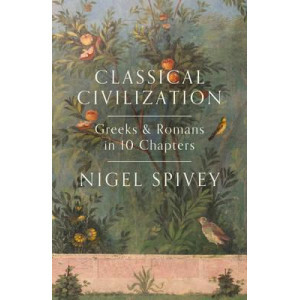 The essential introduction to the culture of the ancient Greeks and Romans. 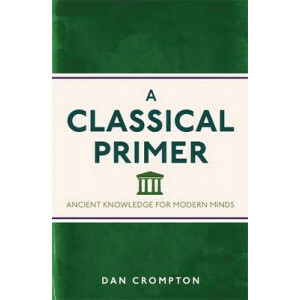 Didn't take Classics at school? Or maybe you've forgotten most of what you once knew? 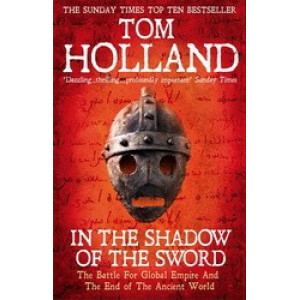 This handy, informative and enjoyable.. 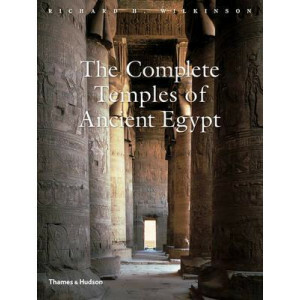 The temples of ancient Egypt include the largest and some of the most impressive religious monuments the world has ever known. 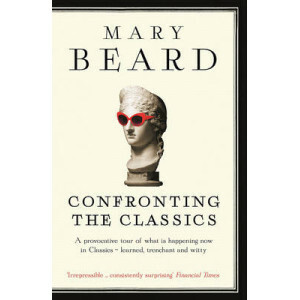 Mansions of the gods, models of Egypt and of the universe, focal points f..
Mary Beard is one of the world's best-known classicists - a brilliant academic, with a rare gift for communicating with a wide audience both though her books and TV presenting. 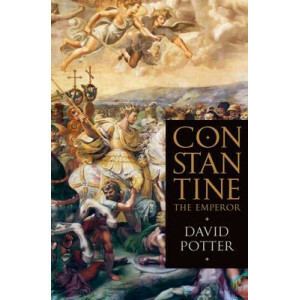 In a series of sparklin..
No Roman emperor had a greater impact on the modern world than did Constantine. The reason is not simply that he converted to Christianity, but that he did so in a way that brought his subjects along .. 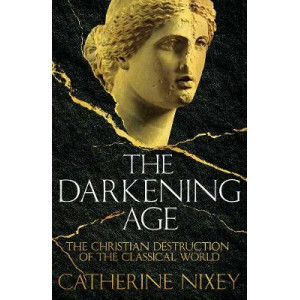 The Darkening Age is the largely unknown story of how a militant religion comprehensively and deliberately extinguished the teachings of the Classical world, ushering in centuries of unquestioning adh..
Famously sceptical about Christianity, unexpectedly sympathetic to the barbarian invaders and the Byzantine Empire, constantly aware of how political leaders often achieve the exact opposite of what t..
Rome was first ruled by kings, then became a republic. But in the end, after conquering the world, the Republic collapsed. Rome was drowned in blood. 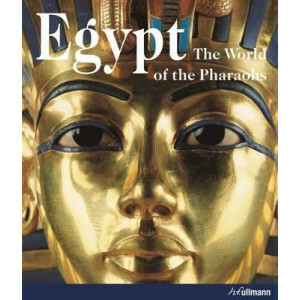 So terrible were the civil wars that the Roman peo..
Roman emperors, Arab scholars, and early travellers were already drawn to and enchanted by the fascination of the land along the Nile. The pyramids of Giza, the temple-city of Karnak, or the Valley of..
"The ancient Greeks gave us our alphabet and much of our scientific, medical and cultural language; they invented democracy, atomic theory, and the rules of logic and geometry; laid the foundations of..
NATIONAL BESTSELLER For millennia, Carthage's triumph over Rome at Cannae in 216 B.C. has inspired reverence and awe. 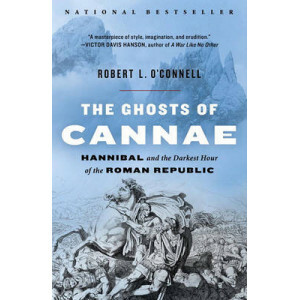 No general since has matched Hannibal's most unexpected, innovative, and brutal..
Where do our ideas about politics come from? 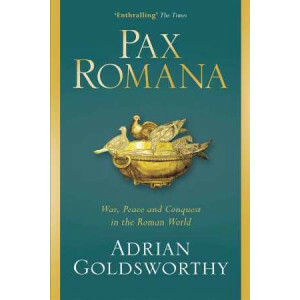 What can we learn from the Greeks and Romans? How should we exercise power? 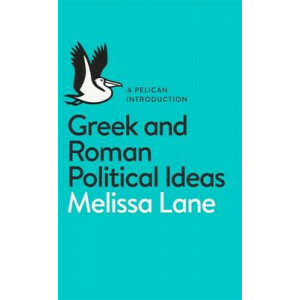 Melissa Lane teaches politics at Princeton University, and previously taught po..
One of the greatest commanders of the ancient world brought vividly to life: Hannibal, the brilliant general who successfully crossed the Alps with his war elephants and brought Rome to its knees.Hann.. 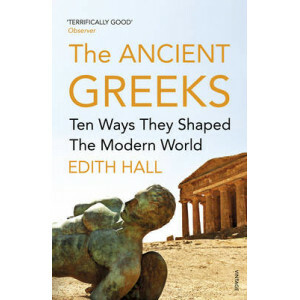 Architecture, art, sculpture, economics, mathematics, science, metaphysics, comedy, tragedy, drama and epic poetry were all devised and perfected by the Greeks.  Of the four classical orders of archite.. 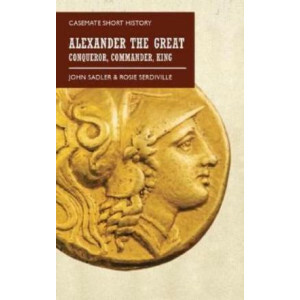 The three centuries which followed the conquests of Alexander are perhaps the most thrilling of all periods of ancient history. 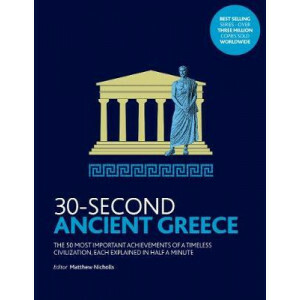 This was an age of cultural globalization: in the third century BC, a s.. 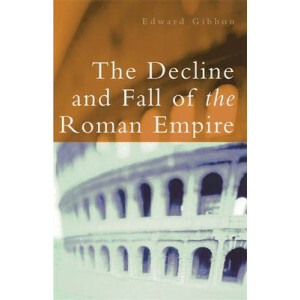 This edition of The History of The Decline and Fall of the Roman Empire Volume 3 by Edward Gibbon is given by Ashed Phoenix - Million Book Edition..
Imperial Triumph presents the history of Rome at the height of its imperial power. Beginning with the reign of Hadrian in Rome and ending with the death of Julian the Apostate on campaign in Persia, i.. 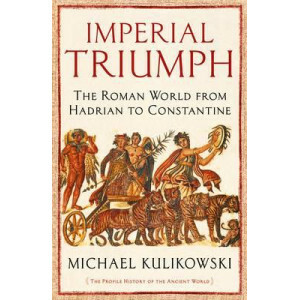 In the 6th century AD, the Near East was divided between two great empires: the Persian and the Roman. A hundred years on, and one had vanished for ever, while the other was a dismembered, bleeding tr.. 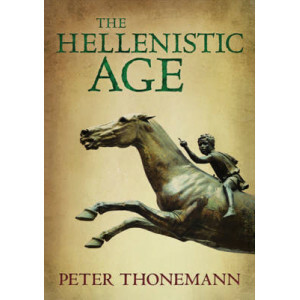 The ancient Greeks invented democracy, theater, rational science, and philosophy. 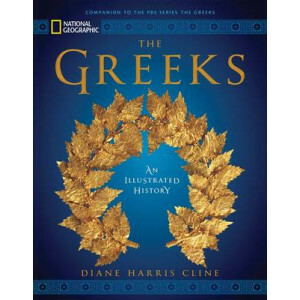 They built the Parthenon and the Library of Alexandria. 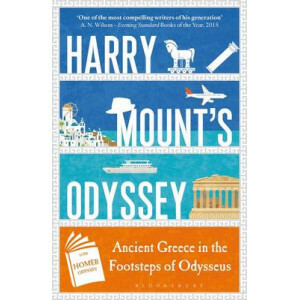 They wrote down the timeless myths of Odysseus and Oedipus, an.. Your Emperor needs you! 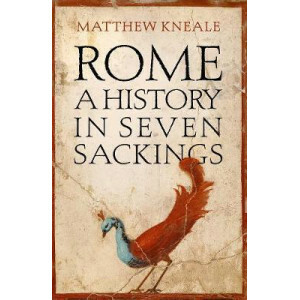 The year is ad 100 and Rome stands supreme and unconquerable, from the desert sands of Mesopotamia to the misty highlands of Caledonia. But the might of Rome rests entir.. 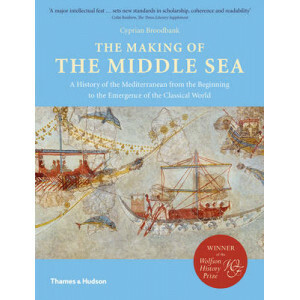 The Mediterranean has been for millennia one of the global cockpits of human endeavour. 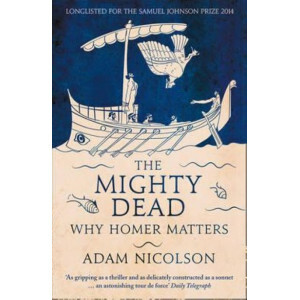 World-class interpretations exist of its Classical and subsequent history, but there has been remarkably little ..
Longlisted for the 2014 Samuel Johnson Prize for Non-Fiction 'A thrilling and complex book, enlarges our view of Homer ...There's something that hits the mark on every page' Claire Tomalin, Books of t.. 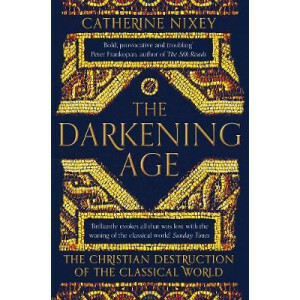 This, the riveting story of the Germania, tells of its incarnations and exploitations through the ages. 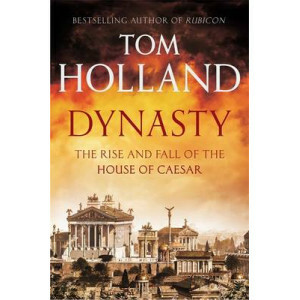 The pope wanted it, Montesquieu used it and the Nazis pilfered an Italian noble's villa to get i..
On the culture that brought us democracy, the Olympics, Socrates, and Alexander the Great, this lavishly illustrated reference about ancient Greece presents the amazing history through gripping storie.. 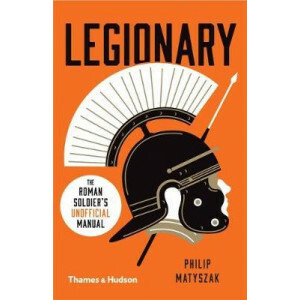 In 264 BC, a Roman army was poised to cross from southern Italy into Sicily. 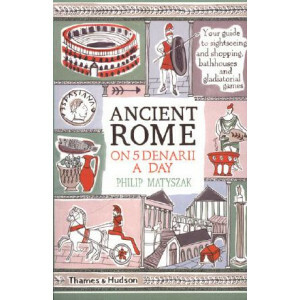 They couldn't know that this crossing would be Rome's first step on its journey from local republic to vast and powerful em..
A radical new interpretation of the meaning and purposes of one of the world's most iconic buildings. A radical new interpretation of the meaning and purposes of one of the world's most iconic buildi.. 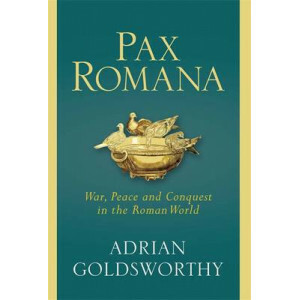 The Pax Romana is famous for having provided a remarkable period of peace and stability, rarely seen before or since. 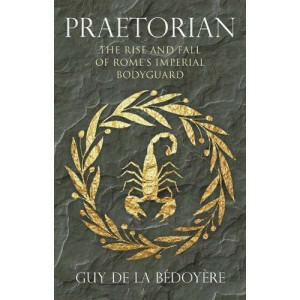 Yet the Romans were first and foremost conquerors, imperialists who took by force ..
A riveting account of ancient Rome's imperial bodyguard, the select band of soldiers who wielded the power to make-or destroy-the emperors they served Founded by Augustus around 27 B.C., the elite Pra.. 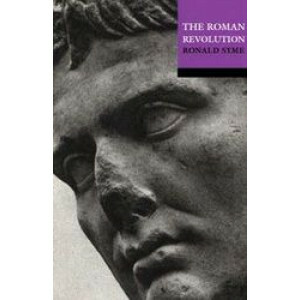 The Roman Revolution is a profound and unconventional treatment of a great theme - the fall of the Republic and the decline of freedom in Rome between 60 BC and AD 14, and the rise to power of the gre..
Cato's life is a gripping tale rich with resonances for our own turbulent politics. 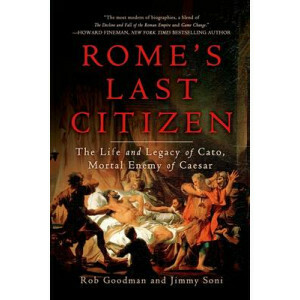 Cato grappled with home-grown terrorists, a public and private debt crisis, a yawning gap between rich and poor, and..
No city on earth has preserved its past as has Rome. Visitors stand on bridges that were crossed by Julius Caesar and Cicero, walk around temples visited by Roman emperors, and step into churches that..